Wienerberger is the world’s largest producer of bricks and No.1 in the clay roof tiles market in Europe, with 198 production sites in 30 countries. 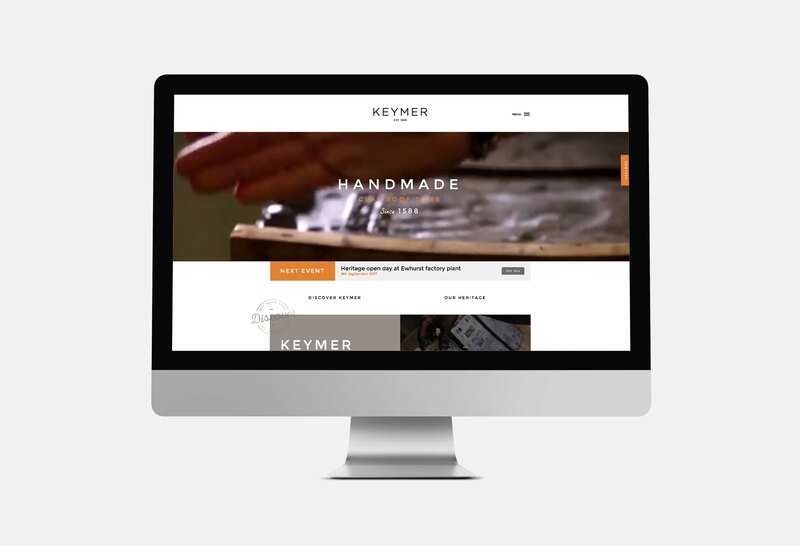 Wienerberger acquired Keymer Roof Tiles – the oldest established roofing brand in the UK, crafting handmade tiles and fittings since 1588. 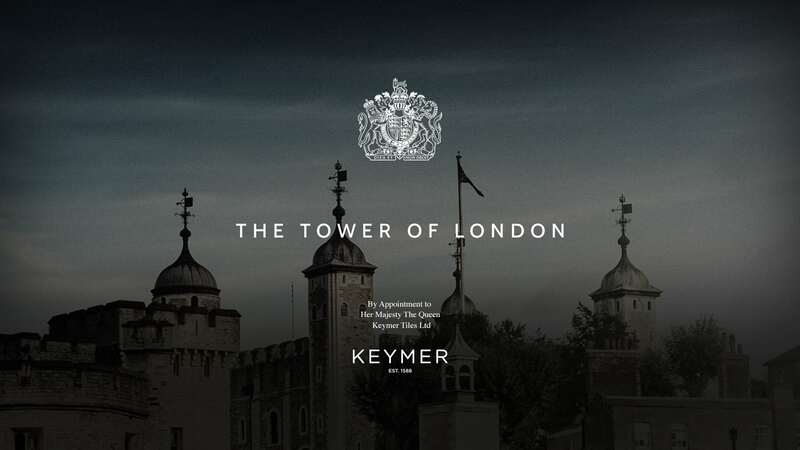 We are privileged to have been commissioned by Wienerberger, one of our oldest clients, to deliver and seamlessly roll-out the Keymer brand to market with a sophisticated, premium look that really enhanced the heritage brand that Keymer truly is. Award-winning Grand Designs RIBA House of the Year 2017. 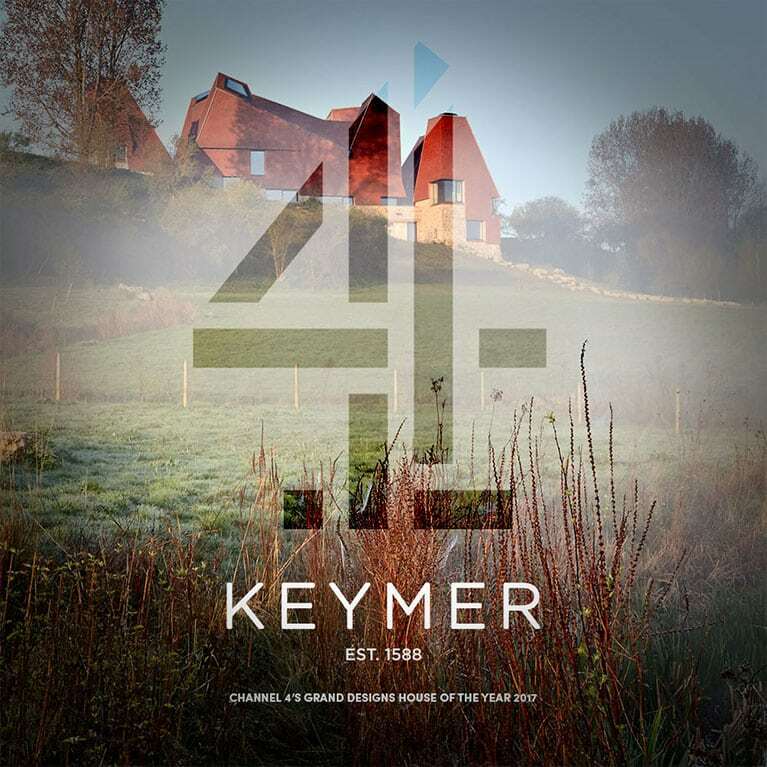 Inspired by the traditional oast houses of Kent, the agricultural buildings for kilning hops, Caring Wood revives local building crafts and traditions including locally sourced Keymer handmade peg clay tiles, locally quarried ragstone and coppiced chestnut cladding. 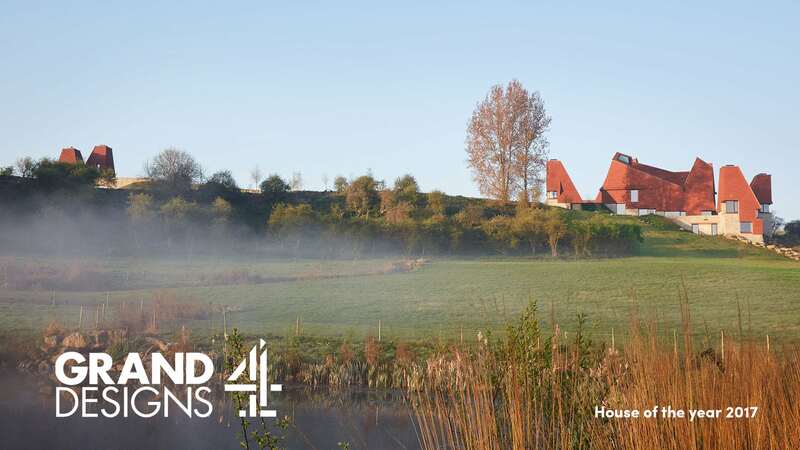 The house comprises four towers, with interlinking roofs like markers in the landscape, echoing other oast houses in the distance.